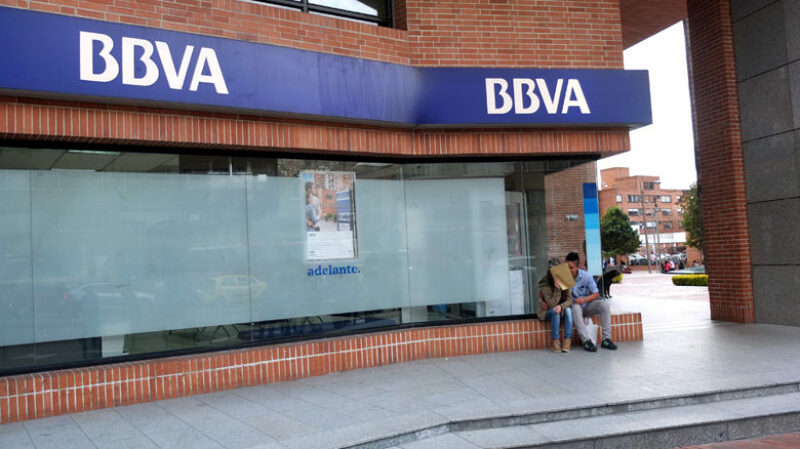 BBVA Colombia is currently accepting applications for a entrepreneurship program that will give 25 early-growth organizations the opportunity to develop ideas that have the potential for both social and business success. 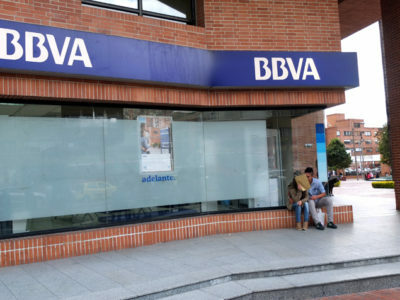 Called BBVA Momentum, the program is in its second year and will bring together the selected participants for 16 weeks of academic training designed to help turn good ideas into projects that can “change lives,” according to the domestic subsidiary of the Spanish banking giant. 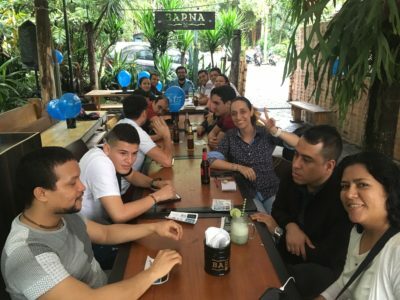 The training, both virtually and face to face, will come from Corporate Learning Alliance (CLA) of the Financial Times and IE Business School as well as members of the MET Community, which stands for Mujer, Emprendimiento and Tecnología (women, entrepreneurship and technology). 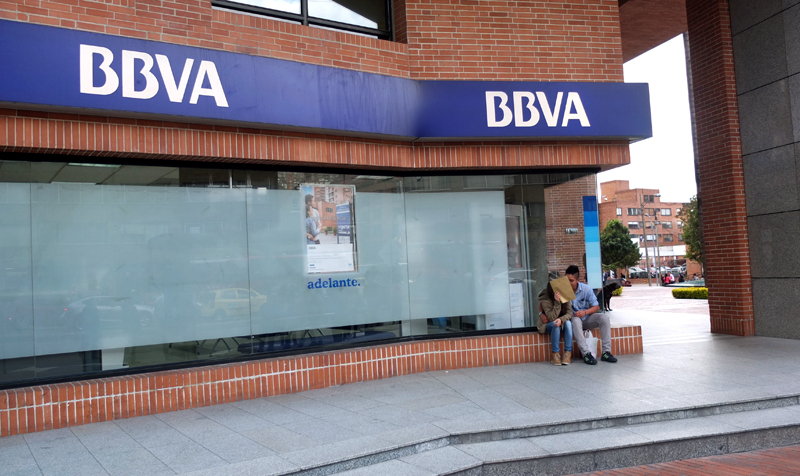 In addition to this “mentorship,” BBVA Colombia says the program will also offer strategic support, collaboration, networking and visibility. 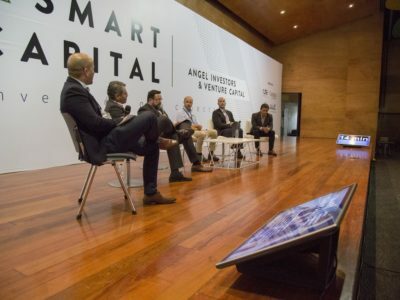 The selected startups will start the program on July 11 and continue through October 27.